There is officially now, a blog for everything. This one is about cute food – Epicute.com. There are a lot of cupcakes. As skeptical as I may sound – the nutella bunny sandwich bento box is weirdly compelling. Can you imagine someone making something like that for you? Which led me to Adventures in Bento-making. For the foodies. You know who you are. 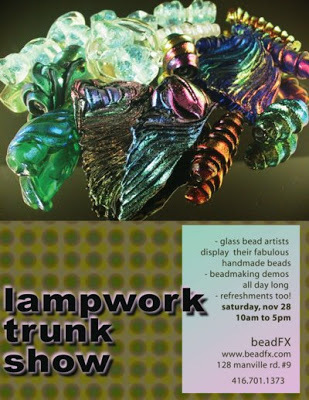 Hopefully – you are having a quick look at this on Saturday morning – before you head on down to check out our amazing Lampworker’s Trunk show. Handmade glass beads will be available for sale, and you can meet the artists, talk to them, see demos – and snack on some brownies too. What’s coming up next week? 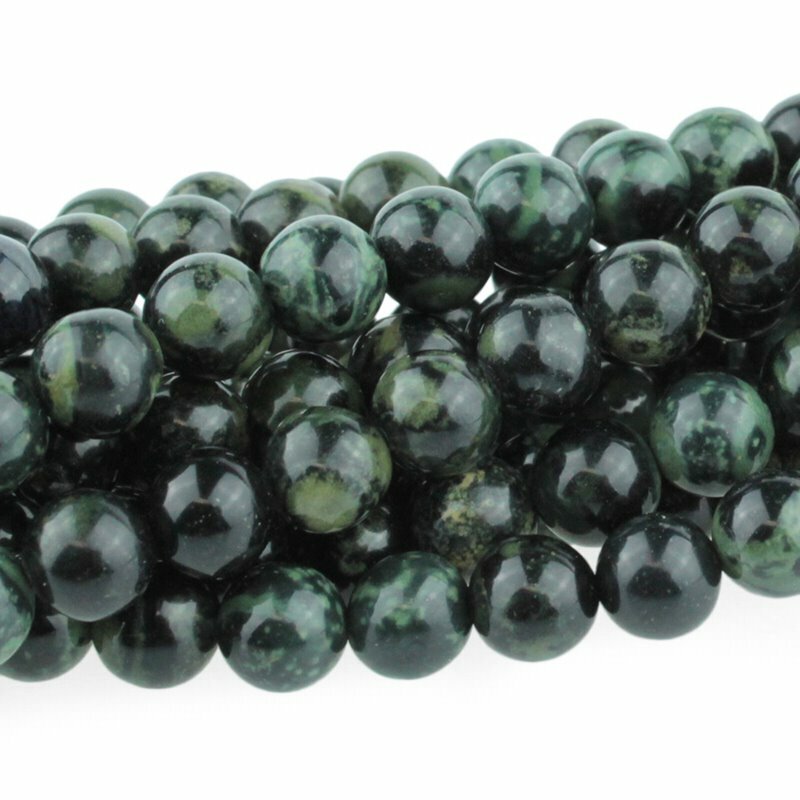 Stone beads! Stone of the month will be Kambaba Jasper – but there are lots more beside – like these amethyst nuggets. It’s been a while (snort!) since my punk rock days of the mid 80’s. Frankly, I always thought I was pretty cool (that word should date me right there). Lately, with my kids in school I’ve been coming across sayings, expressions, and words that I have no idea what on earth they mean. – Enter the Urban Dictionary I particularly like the random feature where you can just surf around for random current sayings – some are interesting, some I really didn’t need to know 😉 – A word to the wise, some defs are just plain offensive…. Last week we had our first ever Heavy Metal trunk show, and this Saturday we’re back with our very popular Lampworkers Trunk Show. We’ll have demos all day long – boro, beads, sculpture – find out about classes, eat yummy goodies, and of course – the best part – Buy fabulous beads from a variety of our lampworkers. There is something for everyone in all price ranges. Trunk show runs Saturday from 10am to 5pm. 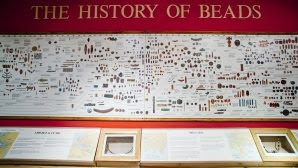 We hope to see you at beadFX! So what is the opposite of eye candy? Eye-lemons? Whatever it is – it’s on this site. You are all familiar with Etsy.com – the home of handmade crafts – well – this is regretsy.com – home of … well, just go look for yourself. 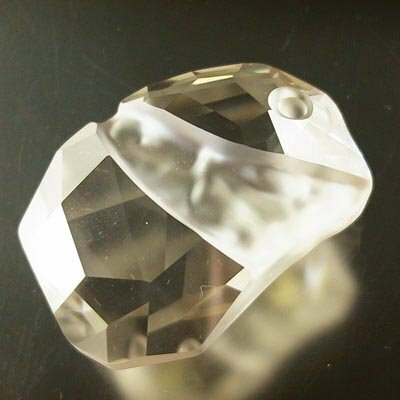 Hang onto your wallets – new stuff from Swarovski Crystalized! Divine Rocks and Lochrose.